A high quality research requires modern, adequately equipped, experimentation facilities. In order to align the Romanian research to European standards in aerospace, energy and environment primary fields, COMOTI Romanian Research and Development Institute for Gas Turbines aims to increase the research capabilities and the competitiveness. 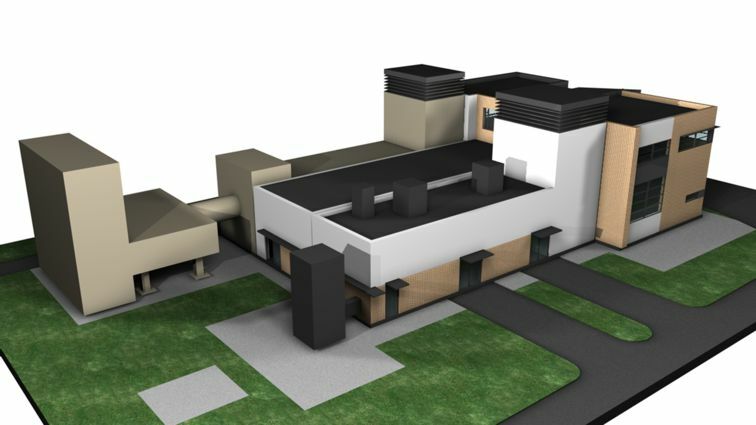 Multipurpose structure (command room, liquid fuels room, offices, gas turbines preparation room, metrology shop, storages, lavatory and lockers) with electrical installation of power, general illumination and safety, water and sewage installation, heating and ventilation installation. 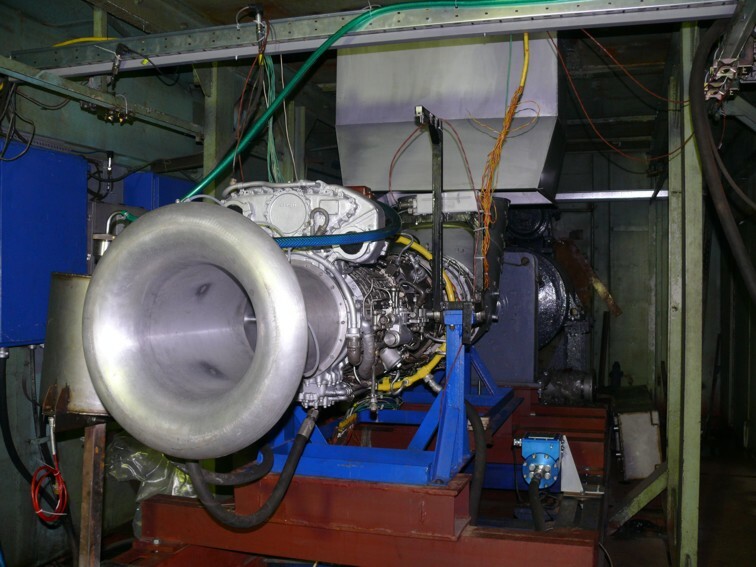 Free turbine power groups – derived from aviation turboprops, from which the free turbine has been separated: TL 36 power group equipping natural gas compression groups at STC Vinţu de Jos and Siliştea. Cogeneration groups – consisting in transformed aviation gas turbines operating on natural gas and driving, with the help of a gearbox, an electric generator. The burned gases pass through a recovery boiler producing thermal energy as hot water or technologic steam: GTE 2000 cogeneration group. 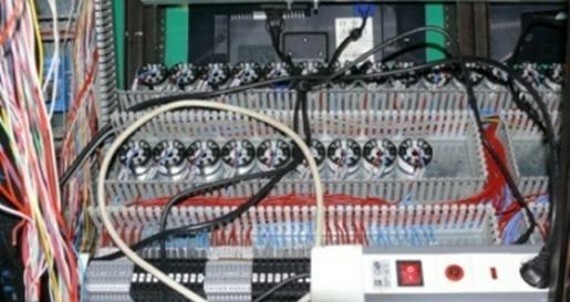 Modern data acquisition system consisting in data processing equipment and pressures measurement equipment. 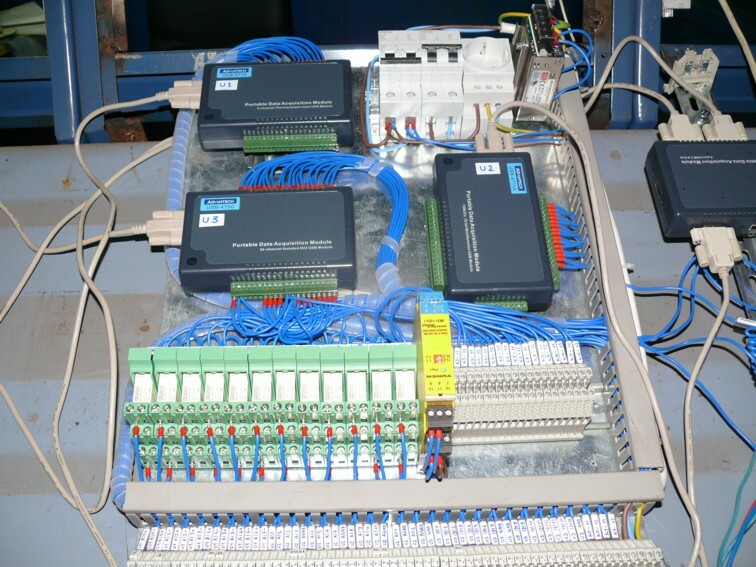 These modular systems include the necessary elements for the acquisition and the processing of all signal types. 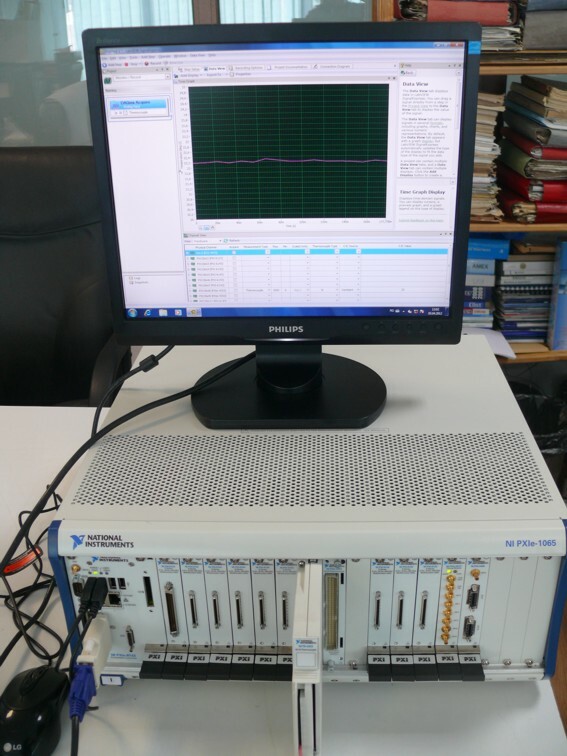 The sampling rates of the electronic system are 500 kHz, representing the current top in the field of transient regimes field. The supplied equipment is purchased from the renowned companies in the aviation field and is approved by most of the gas turbines manufactures worldwide. 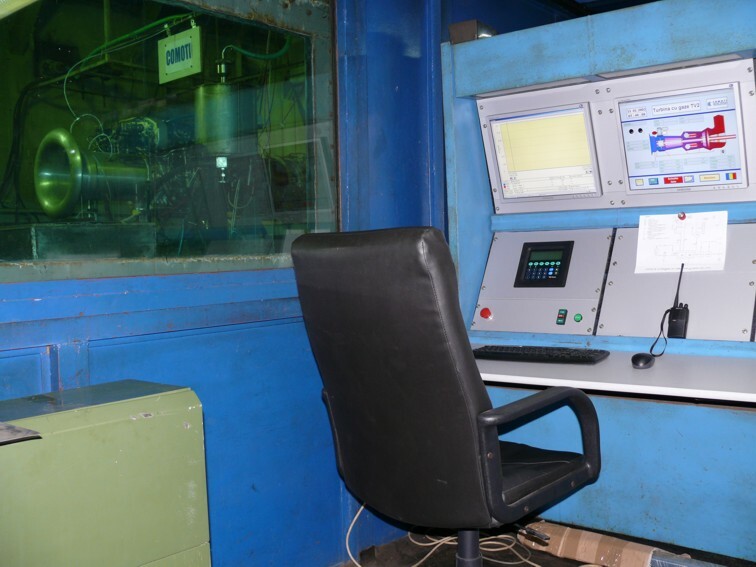 These equipments needed testing, overhauling and repairs, bringing up to date, new adjustments for higher performance in order to meet new demands. 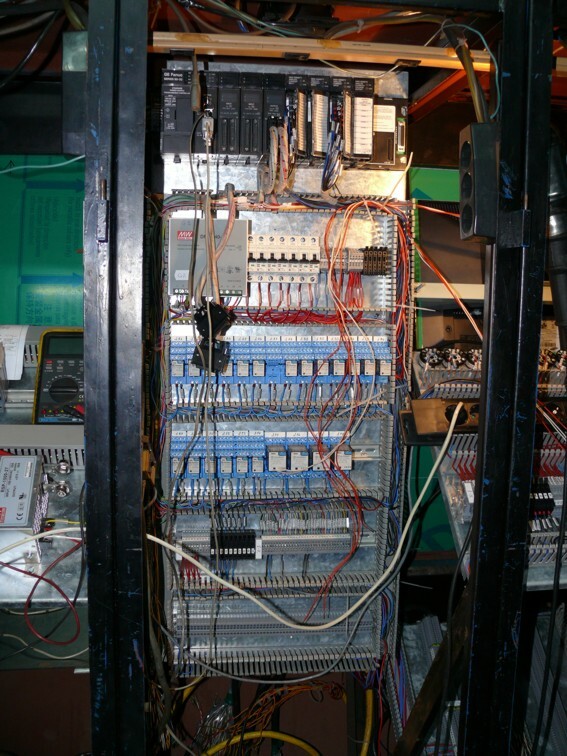 Due to testing/certifying technologies evolution and rejuvenation, a data acquisition system; data processing and performance compilers are used for high precision results. 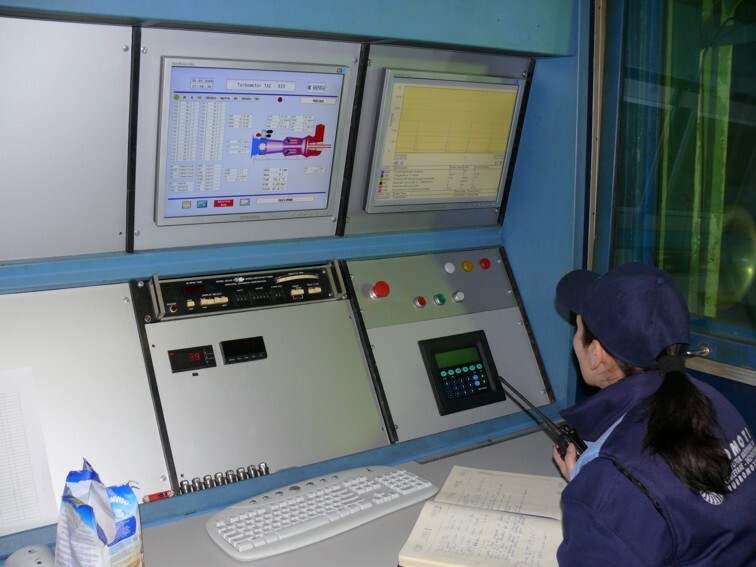 Using verification methods – such as vibes determination software, spectral analysis and other processing – a series of problems can be solved, such as mass unbalance compensations, reliability and life span estimation, wear degree, which contribute to an adequate overhauling and repairs program design. One of the current issues of high importance is the environment protection. Like other organisations involved in economical and industrial activities, the Gas Turbine Experimentation Complex will also explicitly implement the environment protection policy by endowing and incorporating new and efficient phonic and chemical environmental pollution reduction equipments. Equipments like: noise suppressors and air/oil separators (oil recovery efficiency from resulted vapours during functioning is of 95%), will be placed in experimentation areas, as well as, incorporated in the products delivered to beneficiary. Based on its equipments, CExT was, and can be used by a variety of entities interested in performing research – development – innovation – manufacturing activities. 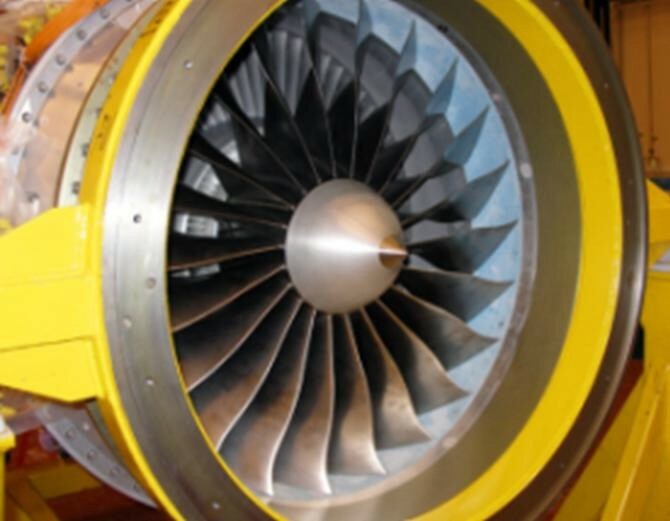 CExT is available for carrying out research, testing, experimentation and laboratory educational activities in the field of turbojets, turboprops, turbo shafts and micro gas turbines, for all research and higher education institutions in Romania, as well as for interested companies from abroad. COMOTI provides the required experimental support for young professionals in training in elaborating diploma and PhD projects. In this context, COMOTI collaborates with the Faculty of Aerospace Engineering, Faculty of Material Science and Engineering of the University Politehnica of Bucharest and Military Technical Academy. 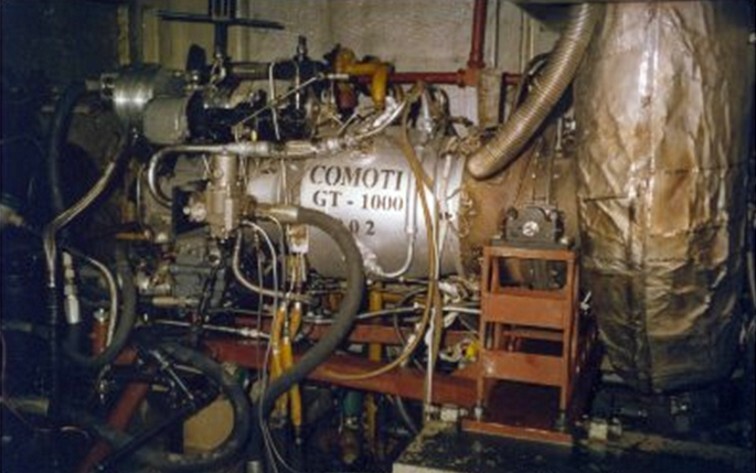 COMOTI can provide to the entities specialized in aviation, TURBOMECANICA Bucureşti, TAROM, ROMAVIA, IAR Ghimbav and AEROSTAR Bacău, the Gas Turbine Experimentation Complex for performing tests / experimentation. 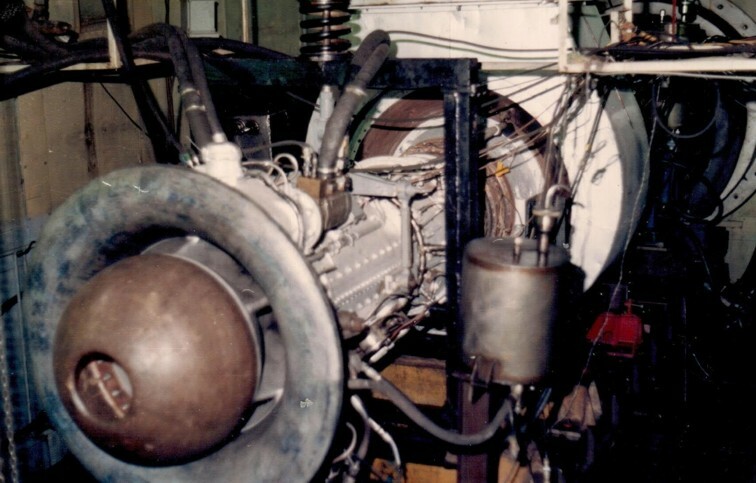 So far, COMOTI has performed research activities for developing power groups in the power range of 0.7 – 2.5 MW, using aeroderivative or industrial gas turbines and being the only R&D Romanian entity with practical results in this field. The gas turbines power groups have been tested in the experimentation complex and then valorised in technical – economical applications. Economical users that will further on benefit from the CExT services are the big companies which are equipped with turbo-compressor and cogeneration groups: DISTRIGAZ, OMV PETROM SA, TERMICA Botoşani and TRANSGAZ. 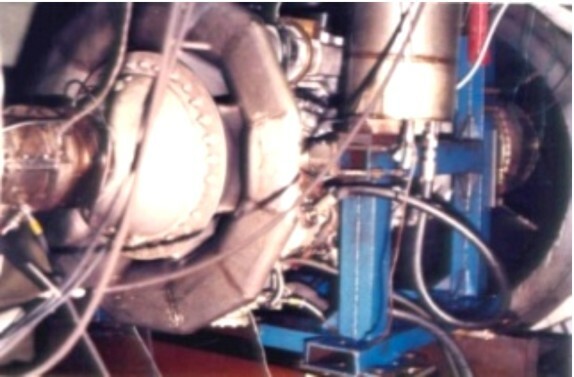 SOTLURB, The project aimed to the valorisation of biogas by using it in aeroderivative gas turbines. 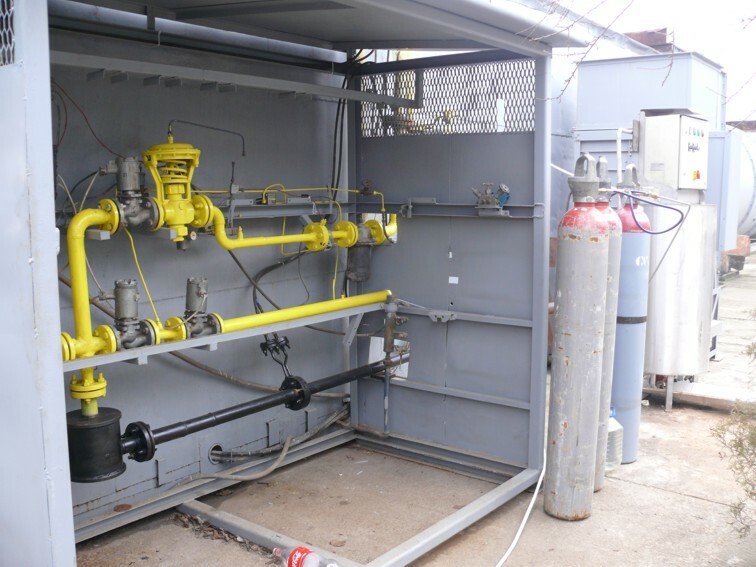 In this project, COMOTI has developed an installation for simulating the biogas by mixing, in optimal proportions, of natural gas and CO2, and tested, in CExT, the TV2 gas turbine modified to operate on biogas. 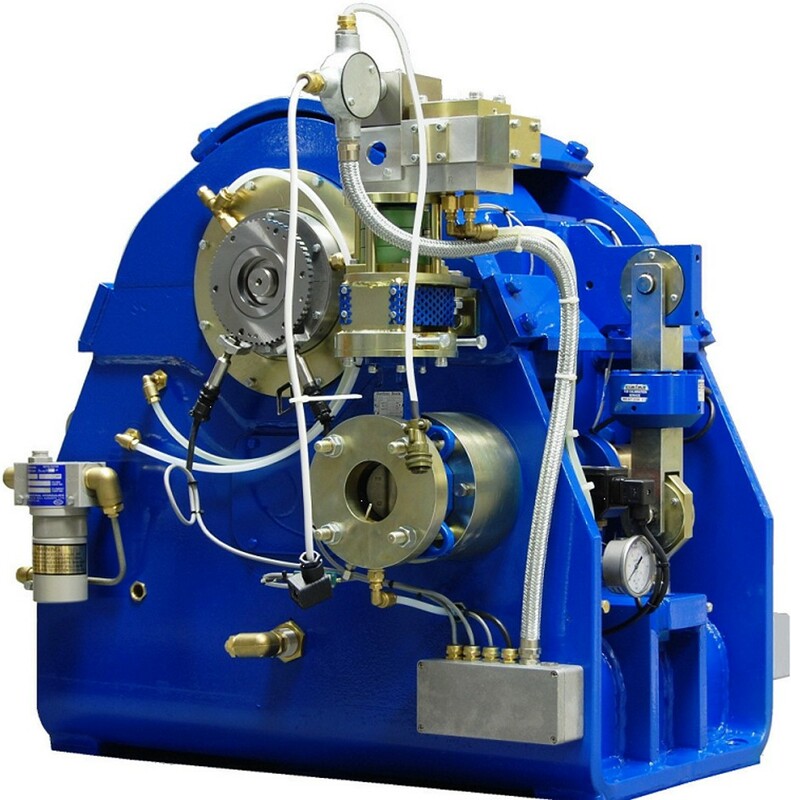 MEMCEN, Modern ways to reduce the pollution and to increase the efficiency of gas turbine cogeneration plants and turbo-compressors for natural gas. 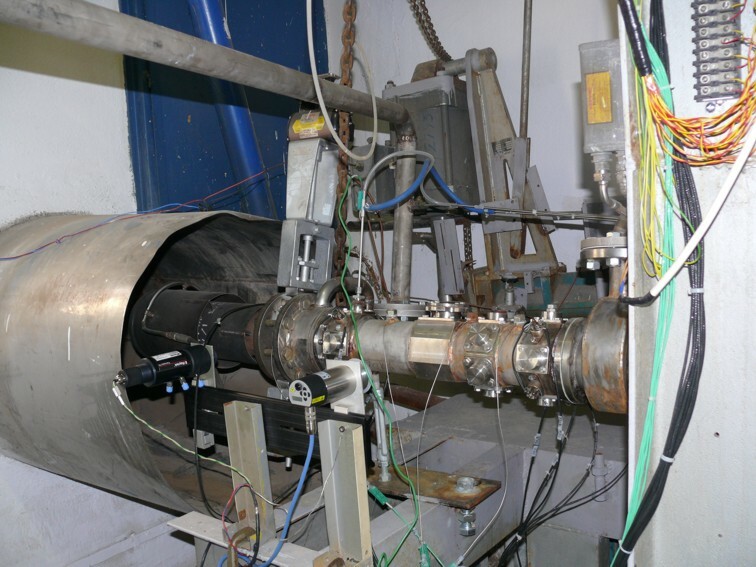 In the framework of NUCLEU Programme, Excellence, Practical and Experimental Research in the field of bladed machineries, contribution to the convergence with the EU Research Area in 2010, during 2009 and 2011, COMOTI has carried out 14 projects by means of CExT. TEENI (Turbo-shaft Engine Exhaust Noise Identification), in FP 7, http://www.xnoise.eu/index.php?id=383 . The project coordinator is Trubomeca (FR) and COMOTI participates as partner together with ANOTEC (ES), AVIO (IT), DLR (DE), EPFL (CH), INASCO (HE), Microflown Technologies (NL), ONERA (FR), TCD (IE). In this project, the CExT infrastructure is used for comparing the exhaust noise of different type of technological solutions for helicopter gas turbines. 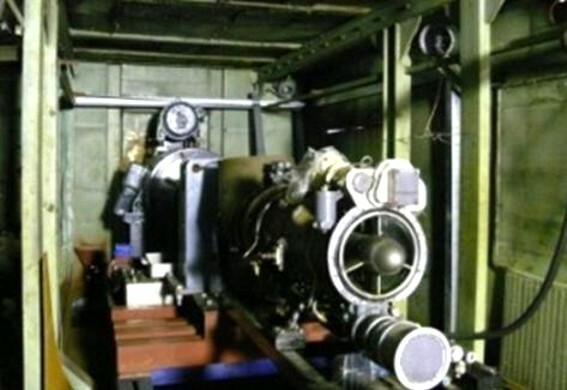 SILENCER (Aircraft noise pollution reduction for significant decrease of the impact on human settlements), financed through FP 5, in which Snecma (FR) was the coordinator and COMOTI participated, with DLR (DE), by manufacturing and control of the parts, more precisely, of the titanium alloy fan blisk, http://www.xnoise.eu/index.php?id=85 . 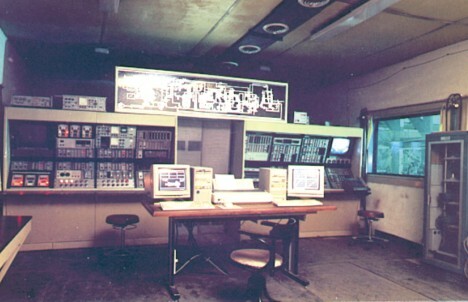 In addition, in the framework of programmes prior o 1989, the following functional models, experimental models or products subject to homologation have been tested: modified Viper 632 gas turbine power group, with reverse – flow combustion chamber, operating on diesel, for military ships; 100 daN micro gas turbine experimental model, entirely designed and manufactured in COMOTI, for equipping target aircrafts, TV 0 – 100 free turbine gas turbine prototype, in collaboration with Turbomecanica, for K14 helicopter; TP1 turboprop experimental model, for the Romanian design medium – haul aircraft, IAR 701. 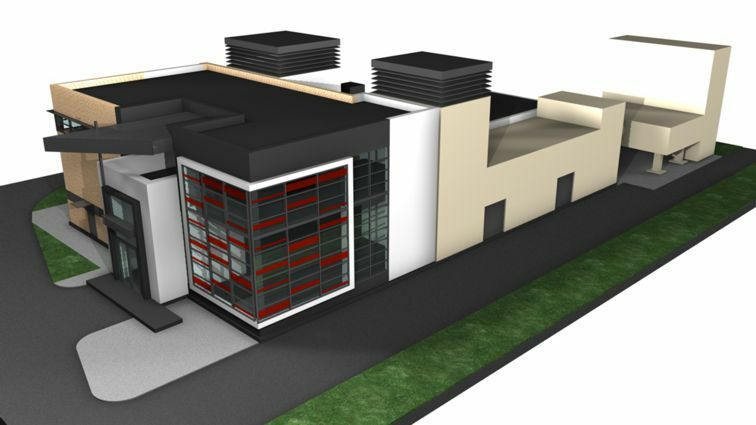 Multifunctional building realized within the MODERNIZATION AND DEVELOPMENT OF LOGISTICS PROJECT FOR THE GAS TURBINES EXPERIMENTATION COMPLEX EXTURBO, financed by structural funds, Capacities Program. 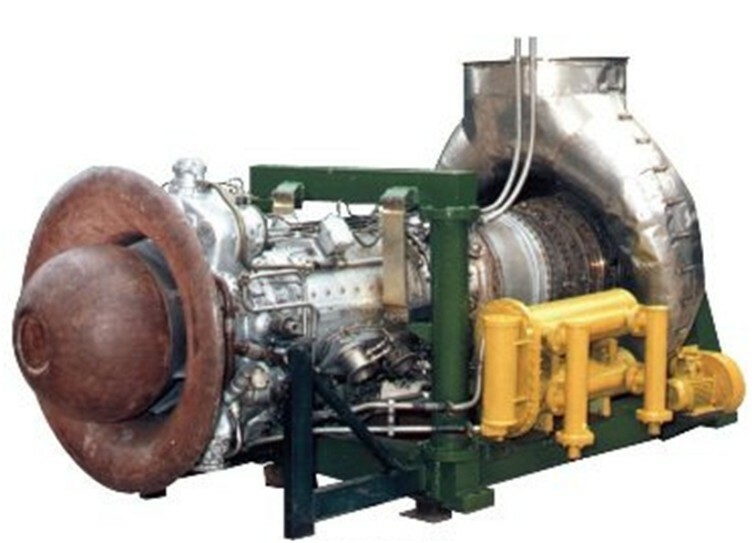 Equipment and facilities to enable testing of aircraft turbo shaft power (which is usually for helicopters) and industrial turbo for energy applications (cogeneration, gas drive compressors etc.) with power up to 5200kW. When choosing turbine equipment were targeted the following turbo shafts on market: Pratt & Whitney ST6, ST18 and ST40, Klimov TV2 and TV3-117-117, Turbomeca Turmo, etc. 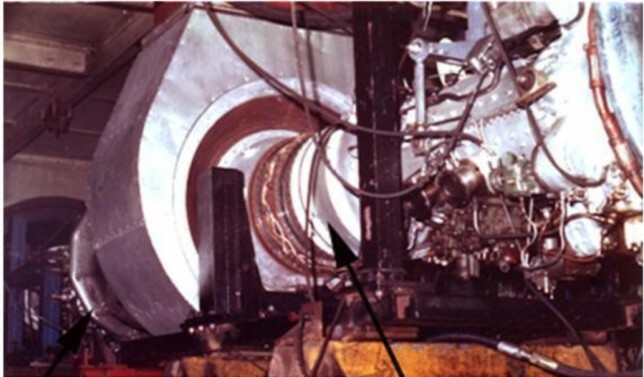 The cell which allows the testing of aircraft turbo jet, in the range 0 to 10,000 daN, can be equipped with afterburner.